A House of Lords committee report is warning of the dangers of Brexit for museums and arts organisations. The report, Brexit: Movement of People in the Cultural Sector, says that “without effective reciprocal arrangements for movement of people between the UK and the EU, the UK may see a decline in skilled cultural sector workers coming to the country”. The UK’s culture department says that EU citizens represent just under 5% of workers in the cultural sector. But this figure has been questioned by the Creative Industries Federation, which believes it is an underestimate. An Arts Council England submission to the House of Lords European Union Committee says that the proportion of EU workers in the visual arts and dance is particularly high, as well as institutions based in London. 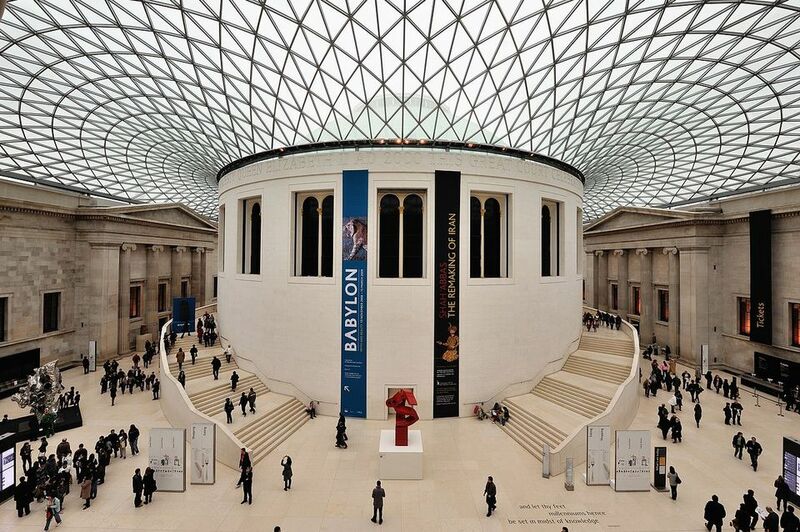 EU employees account for up to 15 per cent of the workforce in some large national museums. The National Museums Directors’ Council and the Museums Association made a joint submission, expressing “severe concerns” about the impact of Brexit on museum staff, audiences and the sharing of collections, ideas and expertise across European borders. They say that a more restrictive migration system for EU citizens “could threaten the international status of the UK’s world-class institutions”.